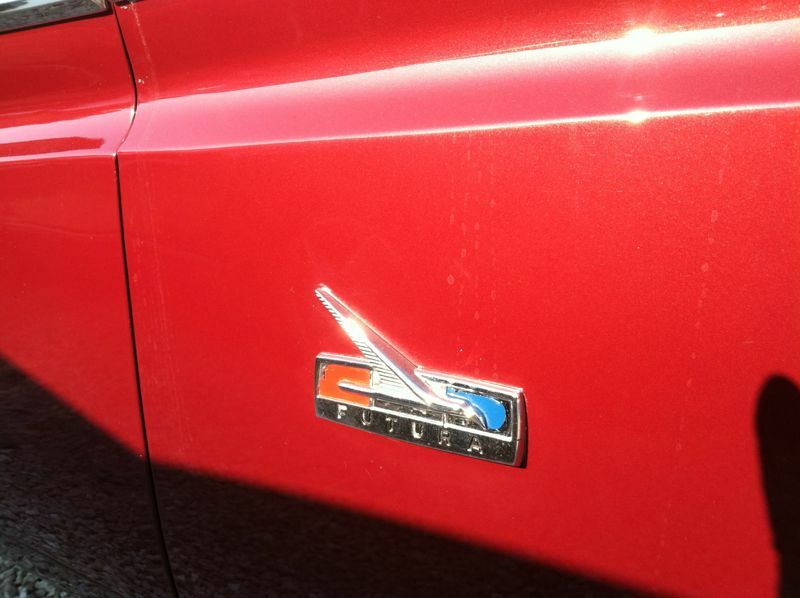 Falcons seem to be seeking me out lately… I spotted this gem on the way to work recently, and after checking my clock (“Yeah, I’ve got time!”), I did a 180 and grabbed some quick photos of this pristine second-gen Futura. 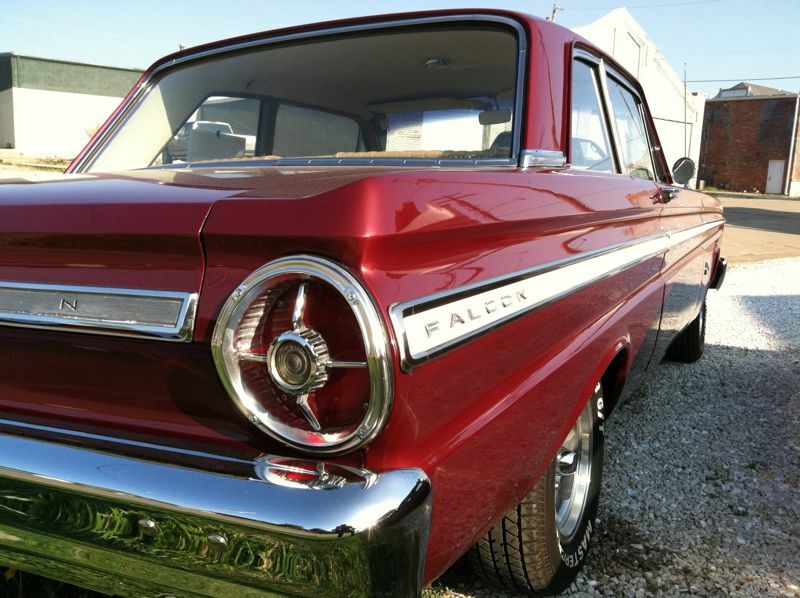 The Ford Falcon has been written up numerous times here at CC, so I won’t go into a lot of the history other than to restate that the second gen Falcon was a two-year-only design. Around the same time as this design came out, Ford introduced another car aimed at secretaries and the like, which ended up stealing the show from the purposeful Falcon. Although the Cruise-O-Matic automatic transmission was available in 1965, this car appears to be a “row your own” three-on-the-tree model. 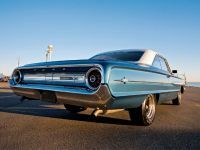 “Jet Age” styling was still very evident, with “Full Afterburner” taillights and chrome detailed style lines intended to imply much faster speed than any of the six available engine options would permit, including the Sprint Package. As with many of my finds, this particular car is For Sale, but no price was listed on the sign in the window. My guess is it will bring a pretty penny… and whoever does take it home will have a fine piece of automotive history to enjoy, even if it will always be overshadowed by it’s more popular sibling. Nice car, I do hate cars for sale with no price listed. 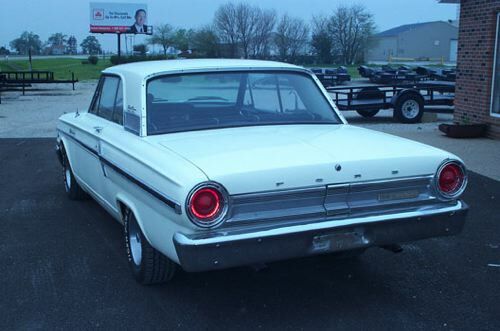 I have always loved Ford’s “afterburner” or “rocket exhaust” taillights, that is a feature begging to be brought back in a touch of retro styling. I agree on both your points. My favorite iteration of this style taillight is the ’64 Galaxie. I can never decide of I like the 63 or the 64 better. But this is my favorite. Me too, Ford’s round taillights were the greatest. 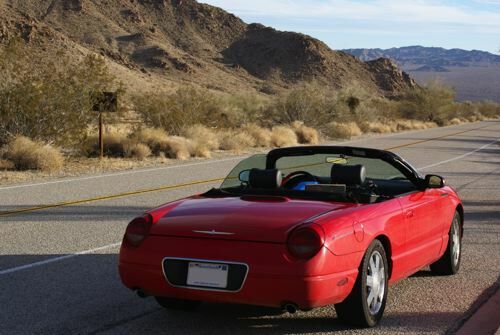 Part of why the 2-seat retro T-Bird left me flat is the round but bland taillights. I like these. I once saw a plainer original 64 sedan with the 6 and 3 speed that tried to whisper in my ear that she would make a good daily driver. I resisted the temptation, but sometimes wish that I hadn’t. Ah we missed out on these in Aus (with our same-but-different parallel evolution) so they tend to look slightly odd to me. A little bit fussy compared to what came before and after. I wouldn’t say no to that one though! As an early Falcon owner told me recently every Mustang made is just a parts car for a Falcon. This model we didnt get 65 saw the much improved Aussie XP. I got a 1964 edition of this car. Two door, 170 CI six , three on the tree, AM radio and heater. Served me well as a college car. My dad blew the engine while is was in Vietnam and sold it for scrap. These do look much better than the 1960 originals, but these got lost in a sea of Chevy ll Novas, which grabbed my attention. 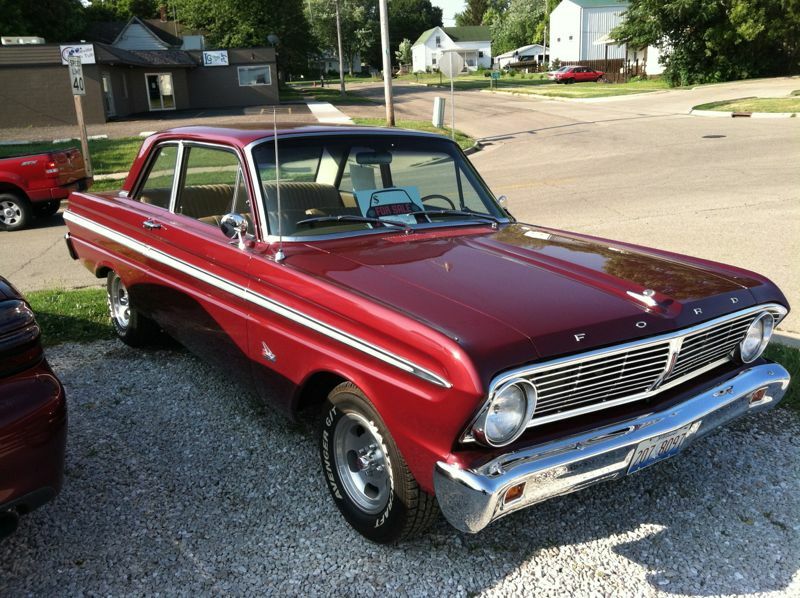 A friend’s mom back then had a 1964 Comet which replaced their 1961 Rambler. 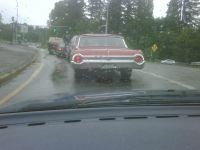 The Rambler was relegated to second-car status when my friend started driving. 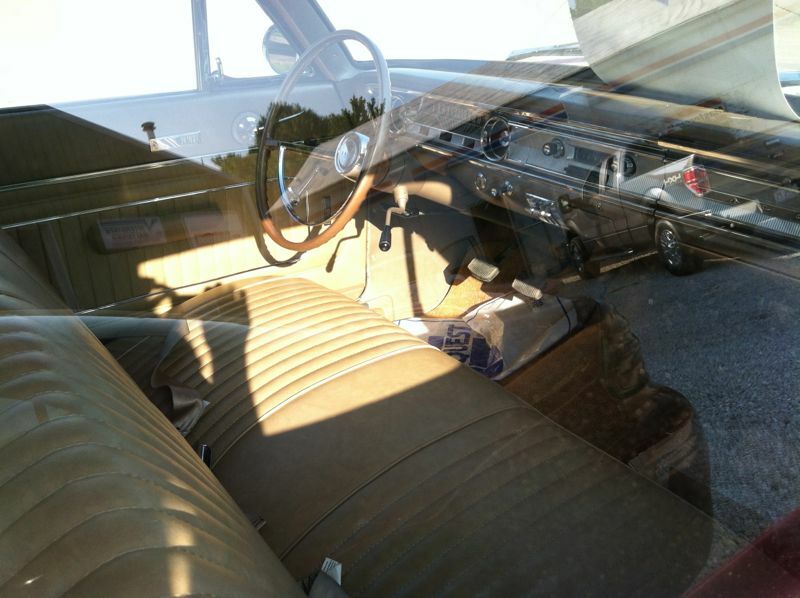 His dad bought a new 1966 Buick Special stripper 4 door sedan, but was still cool – it had A/C! There’s something just a little bit scary about following behind one of those old Fords. Shades of Futurama! 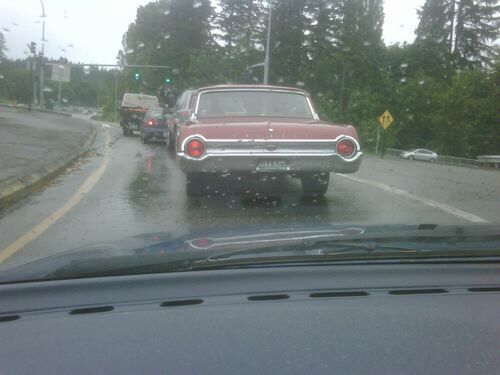 I wanted to get a better shot of that Galaxie, but I was afraid to get too close. I was afraid it might melt my windshield. The ’64-’65s are my favorite Falcons. Alas, I only ever had one in 1/25 scale. I’d gladly take a Futura hardtop like the featured car, or a Ranchero like the one driven by Oddjob in Goldfinger. Also with this, the IH pickup and the VW Samba, got something of a hit parade going on here. Bravo! When I was stationed in Maryland, the Navy had this car on our base. I enjoyed it. 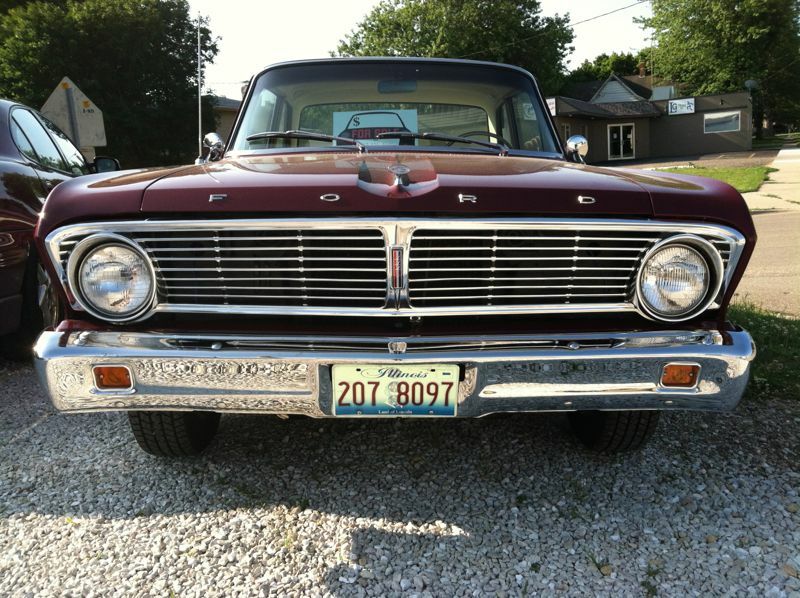 I owned a 230ci/3speed 68 Nova at the time and liked this just as well. Somehow the 65 Ford Tried To be both round and rectangle, bu then the TBird has a Rectangle Tail that I liked even Better 123! These are rare because they were so close in price to their sportier sister the Mustang. Pity the poor ’64-’65 Falcon hardtops and convertibles. They were nice looking cars that just didn’t get the love that the Mustang got, even though performance was identical and they were much more practical. 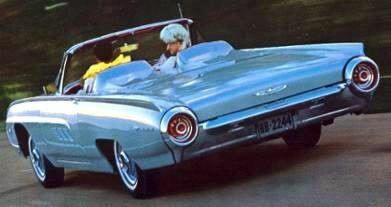 In fact, I recall some magazine (Motor Trend, maybe) that actually compared a Mustang with a Falcon convertible. As you can imagine, the Falcon came out on top in all categories except the one that counted most: styling.